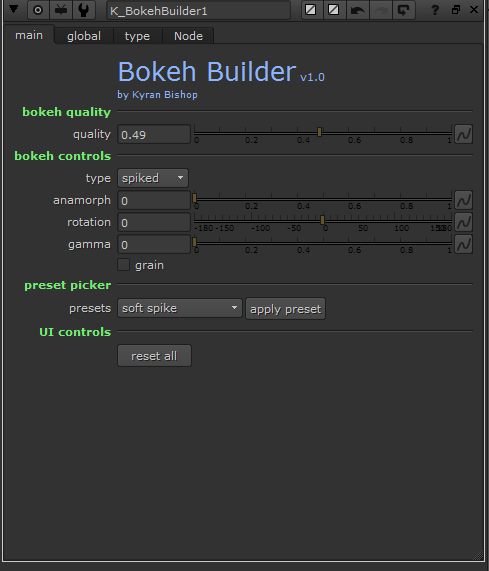 'Bokeh Builder' is designed to give control over artistic and grungey bokeh shapes, made from scratch. Whilst Nuke's flare tool is very versatile, getting results that can easily be configured and altered on the fly can be quite time-consuming: and so this gizmo is designed to do all the work for you! 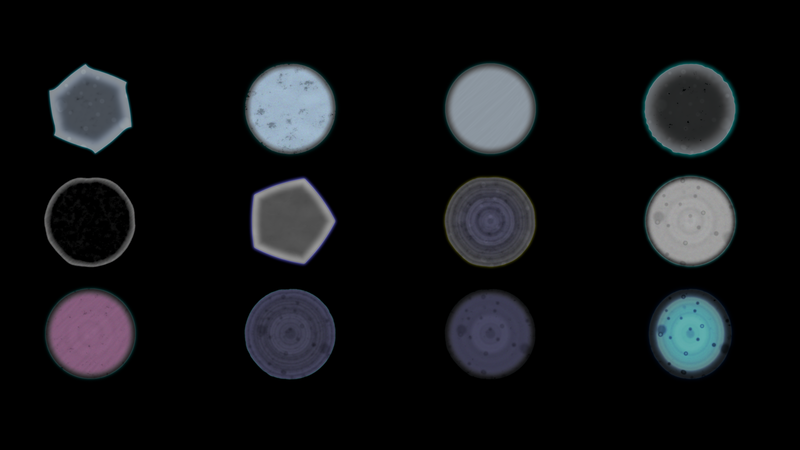 Giving a user a bunch of presets to work from, or the option to start from scratch, Bokeh Builder has been created as part of a smaller lens simulation project and me needing to be able to create varied bokeh shapes easily and quickly. 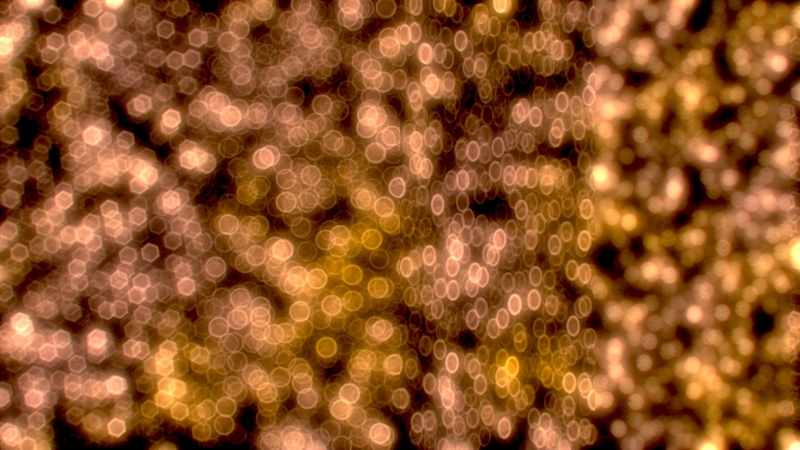 With options controlling noise, glass artifacts, overall shape, ring compression and various other features found in real life bokeh, this gizmo can be used to easily create interesting shapes to drive defocusing in an artistic way. I needed this done quickly and as such I've only spent around 6/8 hours on it, so it may be a little rough around the edges. If there are any problems at all please contact me and I'll get on some bug fixes straight away. Awesome tool. thank you so much, Kyran! No worries. Hope it does what you need it do!